Dwayne Johnson’s 2-year-old daughter, Jasmine, had been taken to the emergency room on Saturday night. Fortunately, the girl feels fine now. The worst thing for any parent is when something is going wrong with your kid. Dwayne Johnson had a very tough weekend as his 2-year-old daughter was hospitalized on Saturday. “The Rock” didn’t explain in details what exactly happened, but the good news is that little Jasmine feels fine now. In his emotional Instagram video, Dwayne revealed how scared he felt over the weekend. We were up all night in the emergency room. We had something scary that happened with our little baby girl, Jasmine. The star also thanked all the medical staff for their help and support. He addressed to the whole team who looked after his daughter. Thank you LAFD first responders & UCLA medical team. We’re grateful to you all and if you ever need anything, I got your back. Dwayne mentioned the 911 operator who was on the phone with him at that hard moment and thanked for his compassion and help in walking through some medical processes. Dwayne and his girlfriend, Lauren Hashian, had too much worries last week. Thank God, little Jasmine is fine now. The proud father often shares some lovely family photos on his Instagram, so it is obvious how much he loves his family and, especially, his baby girl Jasmine. 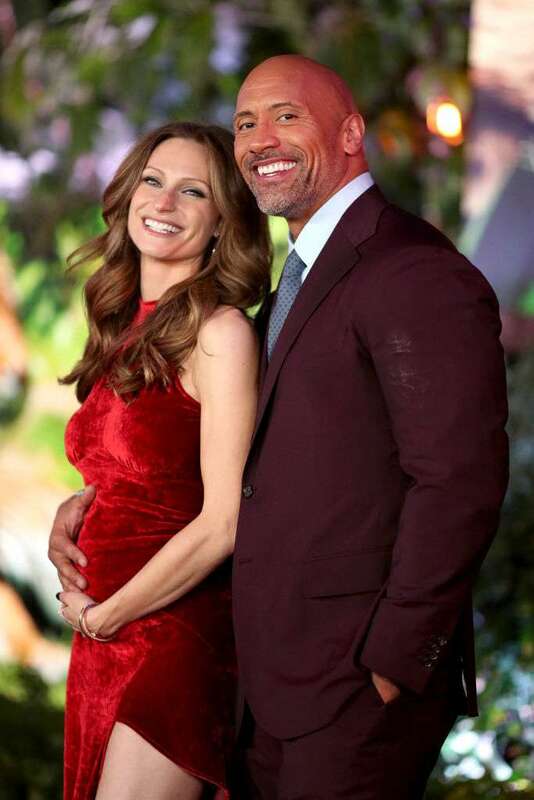 In December, Dwayne and Lauren announced they are expecting their second child. 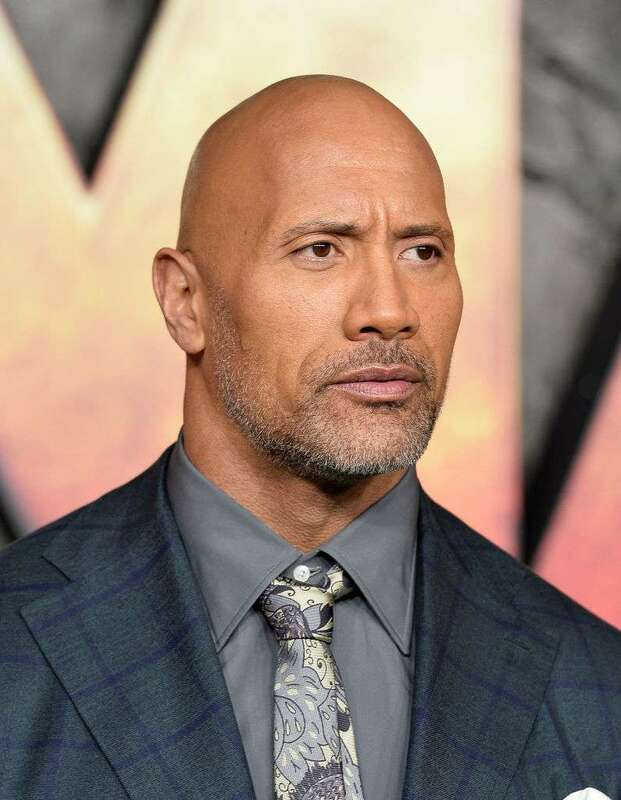 It’s always a pleasure to see that despite being extremely busy with his work, “The Rock” remembers about his family and spends as much time with his loved ones as he can.